Well, it’s nearly that time of year again! Tiree Wave Classic is upon us in October and this year it promises to be something special….as it’s the 25th year anniversary! (just 5 years LESS than we’ve been going to Tiree!). The cottage is booked out again for Wave Classic week but there is plenty more accommodation still available on the island. Dates for the 2011 Tiree Wave Classic have been confirmed as 8th – 15th October by event organiser Tanya Brooks-Dowsett of Creative Events Solutions. 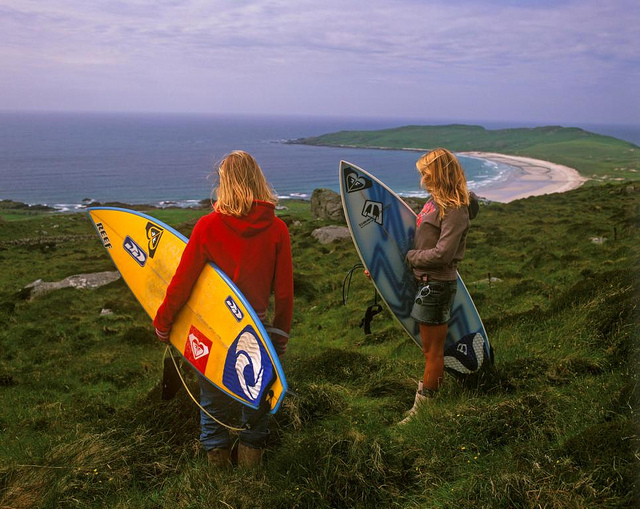 This years 25th Anniversary Tiree Wave Classic will be hosted by pura vida boardriders. Further details to follow shortly. Meantime, we’ll leave you with this absolutely superb photo, which really captures the spirit of surfing in Tiree.